I was reading the comments on this piece over at IO9 and I am surprised at the number of people who seem to think that NASA knowingly, and willingly, let Columbia be destroyed after the foam impact. Reading the Columbia Accident Investigation Board reports it is clear that while NASA knew Columbia had been hit by foam that it was believed to be within scope of what had happened before. 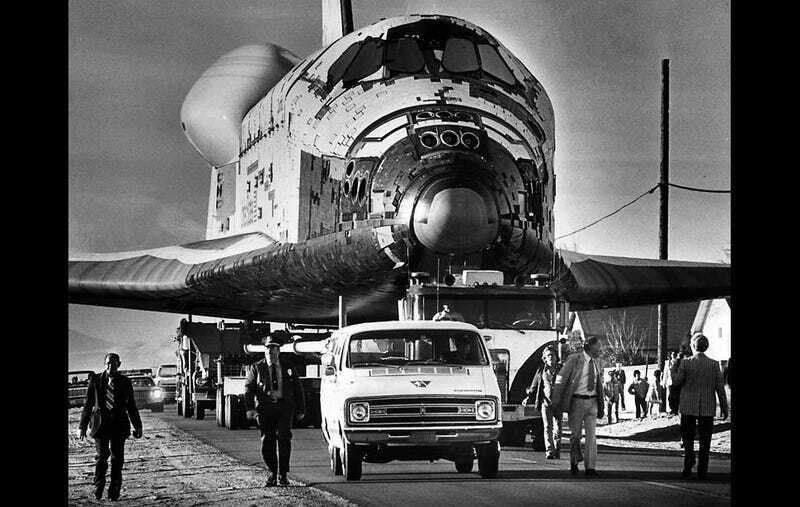 They did not believe the shuttle was in imminent peril. It blows my mind to think that there are people out there who think the people who work at NASA knew the shuttle was doomed and would just let them go like that. I know people who work at JSC, I know the mindset of people in the industry as it is related to the one I work in, and the amount of care they have for the astronauts and the shuttles is unbelievable. They would do anything to take care of them. Now, looking back with 20/20 hindsight could other things been done? Sure, but that is the way hindsight works. To say that NASA knowingly let those people die is crap.